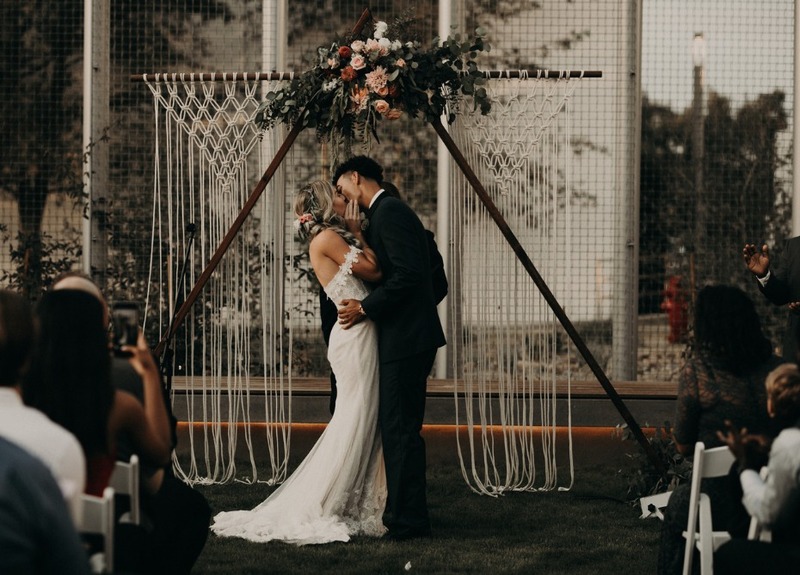 Okay, so we’ve talked about destination weddings a tonnnnn - especially because we’re pretty tight with some of the coolest venues and planners around the world. That being said, for the most part, we tend to defer to these pros when it comes to scoping out a destination ‘I Do’ dream team. They have their people, they know what to expect from them, and they’ll say they’re the best for the job - and we believe them. BUTTT, when it comes to wedding photography, arguably one of the biggest and most important wedding expenses, sometimes just going with someone who knows “the lay of the land” isn’t enough. Yes, it’s nice to work with someone who has shot lots in or around your wedding scene, but we’re bigger advocates of finding a destination photographer who, yes, knows your much-loved locale, but also has lots of wanderlust and adventure-adrenaline, too! Randi Kreckman is one such destination shooter who has a ton of experience, but is also ready to go places she’s never been before. And if you want her to go on an adventure with you, she probably will; she’s down for it all! While she’s based in Oahu, HI, Randi doesn’t really need to have a headquarters, because she goes where her job takes her. 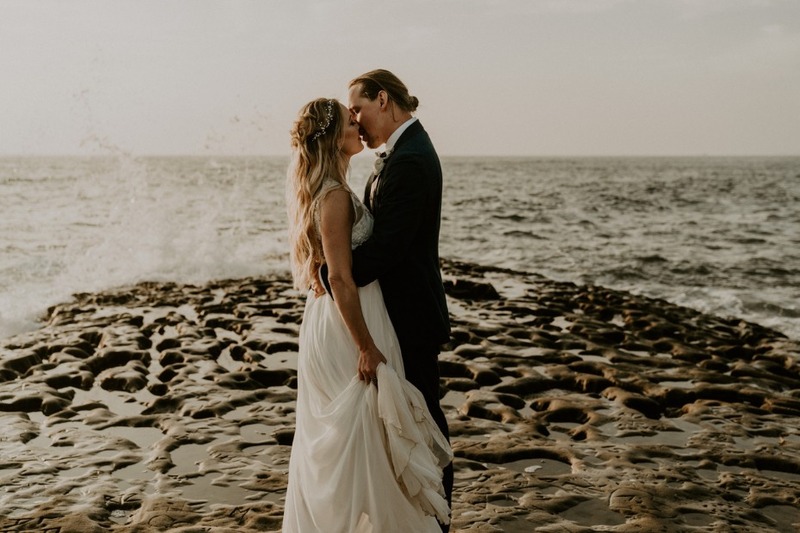 She loves to hop between Hawaiian islands and travel for destination weddings - she’s gone to France, Portugal, Scotland, Mexico, and Yosemite for work, and lives for the day she gets booked for a Bali or Moroccan wedding. Kind of dream spots for this avid traveler when it comes to her photography passion. She’s married to her adventure soulmate - who's also a full-time helicopter pilot (pretty handy, right??) and they’re parents to two quirky parrots - which is for sure an experience. Something we wouldn’t mind tuning in to watch on reality TV, either…. But the coolest thing about Randi is her thirst for travel and her willingness to hop on a plane and do the damn thing with couples who, like her, want to take it ALL in. She has always wanted to roam the Earth to find beauty in everything. And since childhood, she says she’s never lost her drive and desire to go a little further, explore a little more. Moana is her soul sista, and apparently it’s the only movie that makes her cry. Sooooo, if you can relate, maybe you should make the first move? Randi thrives on becoming friends with her couples and learning about them, so that they can all just have fun together instead of entering into some weird ‘you’re paying me, so I guess I’ll do this for you’ contracted relationship. She prefers the perfectly-imperfect moments ((messy, wind-blown hair, for example)) and embracing the elements with a fun-loving spirit. 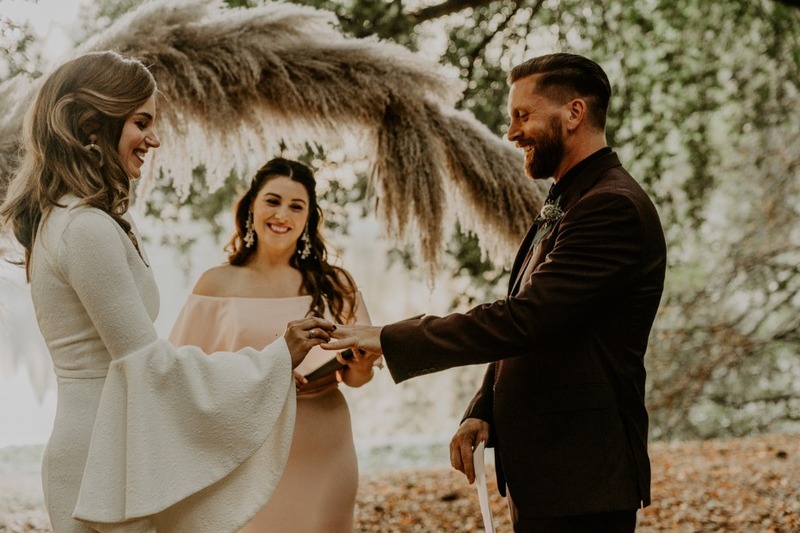 She vibes with couples who want to create a wedding day that really showcases their love in a way that is unique to them. 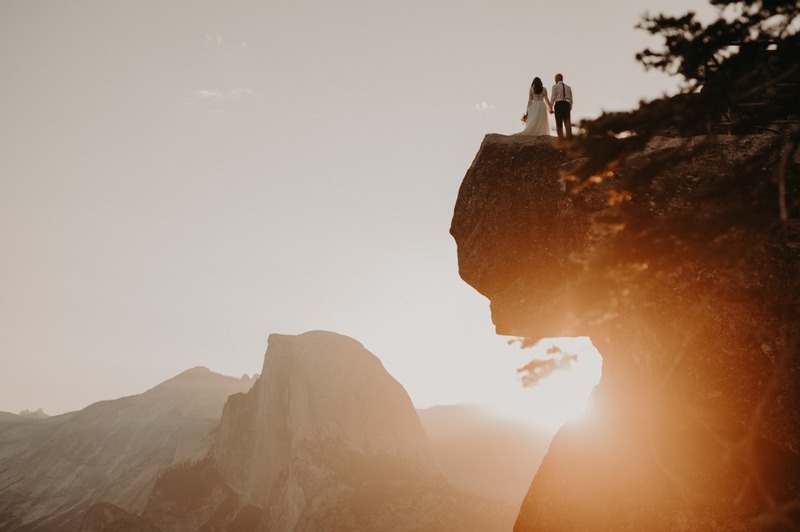 And if it happens to be that they want something epic, like a sunrise Glacier Point elopement, she’s so in. The important thing to her is joining forces with couples who aren’t afraid to let their guards down or get their wedding wear a little dirty. 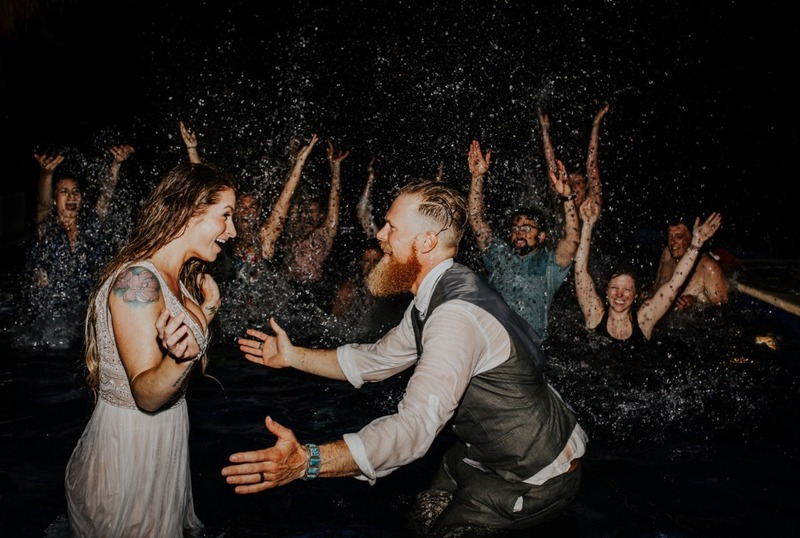 Those couples who are just as comfortable running around like crazy people as they are getting a little emotional with each other - the dreamers, who DGAF if they have to wander a little if it means they’ll get closer to creating a wedding story rather than a wedding album. 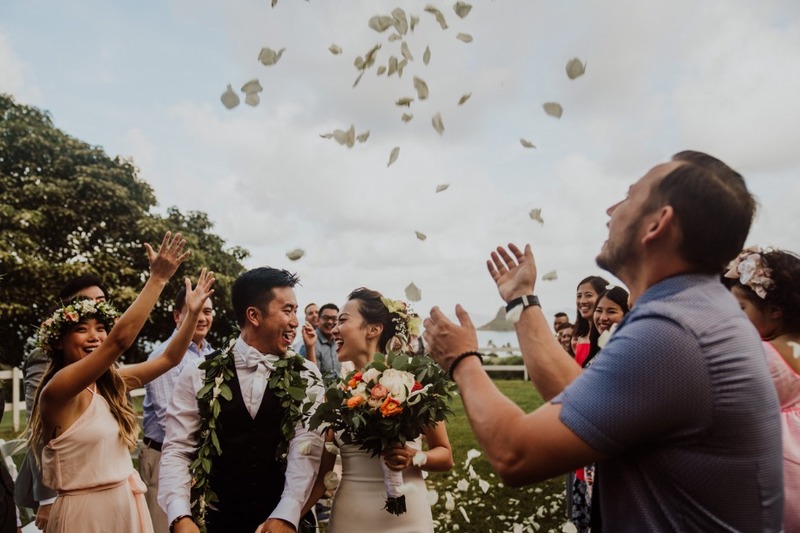 One of your biggest line items on your shot list is a bridal party group wave rush… and actually, you wouldn’t say you have a shot list, either. You welcome any/any surprises! 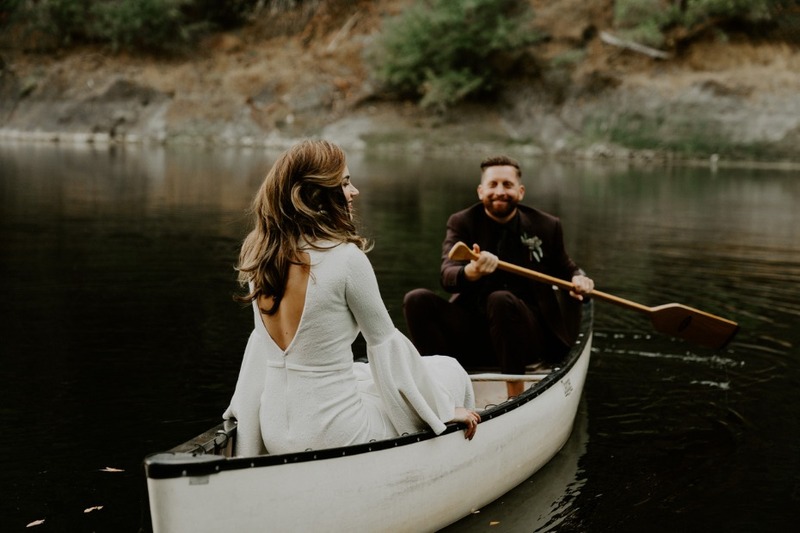 You’re deathly afraid of heights, literally just thinking about them makes you vom a little, but if your wedding photos don’t include at least one of you and your S.O. standing on the ledge of something scary AF, was it even worth it? ((of course it was, but hyperbole was so necessary here to prove a point)). Randi will face her fears with ya…. She hates ‘em too! And just because we believe in adventure, too! Mention Wedding Chicks when reaching out to Randi to receive 10 percent off your wedding or elopement package! We partnered with Randi Kreckman to share all the details on her shooting pursuits. As always, thank you for supporting our sponsors!